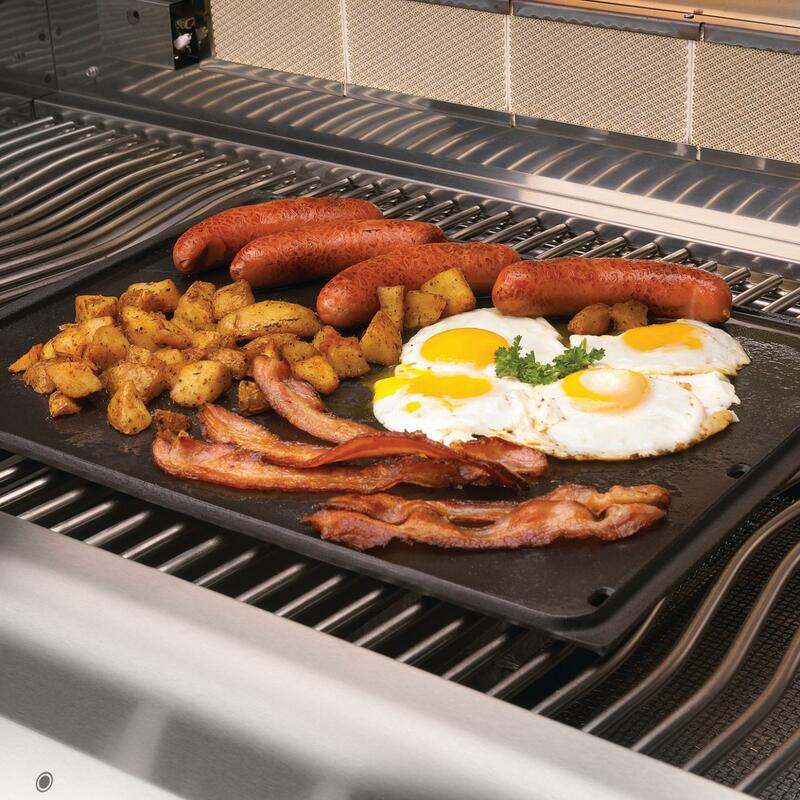 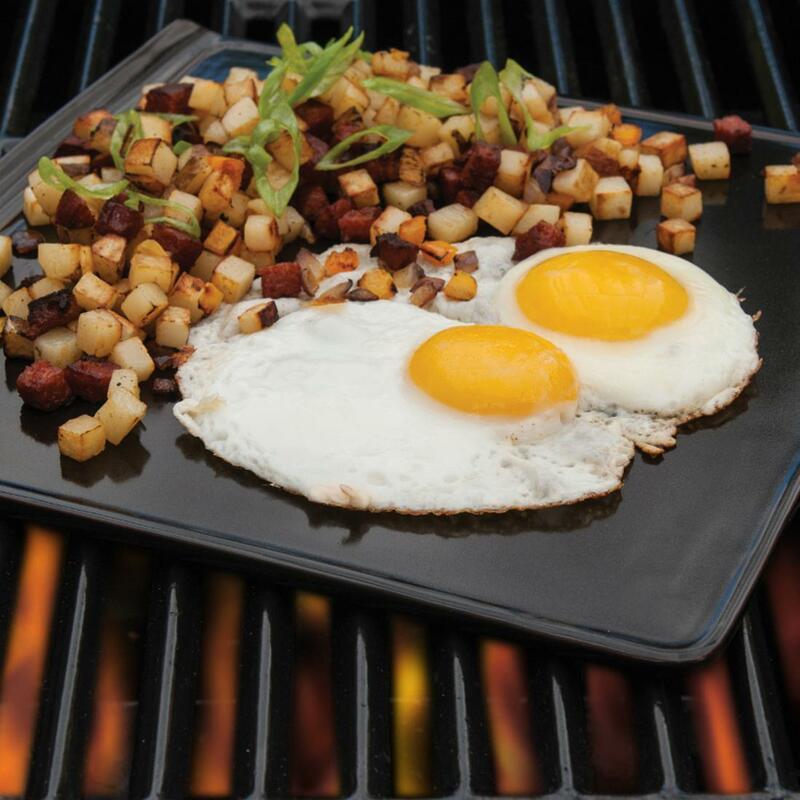 Product Description: 21 X 10-Inch Pro Stainless Steel Griddle. 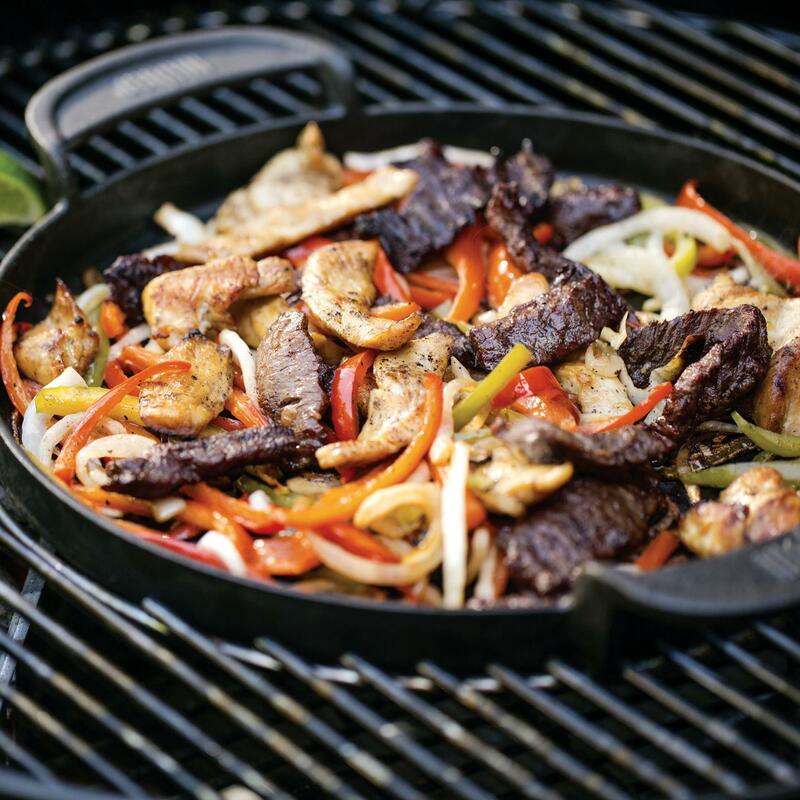 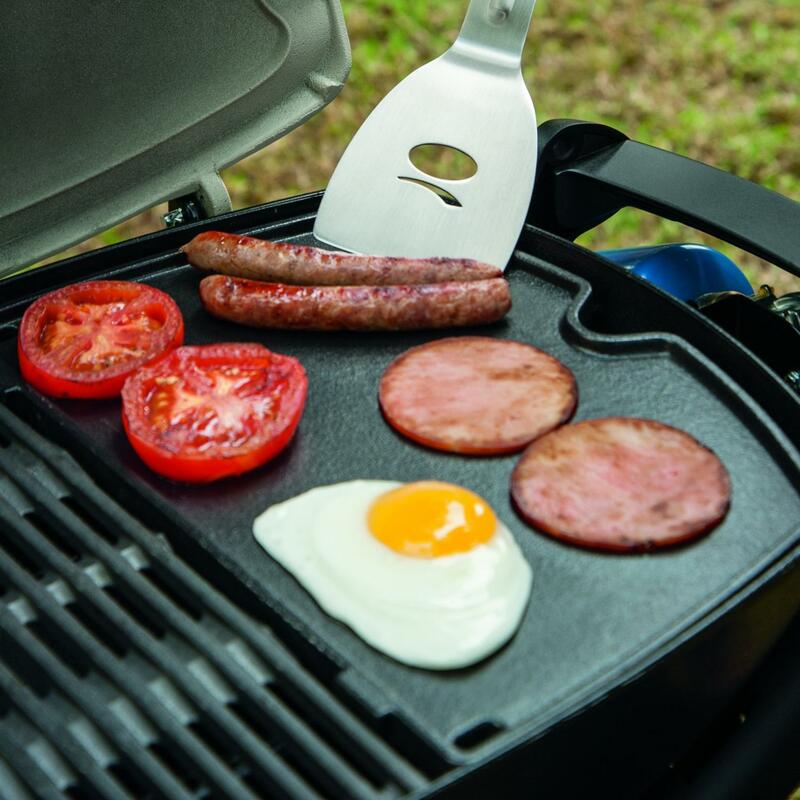 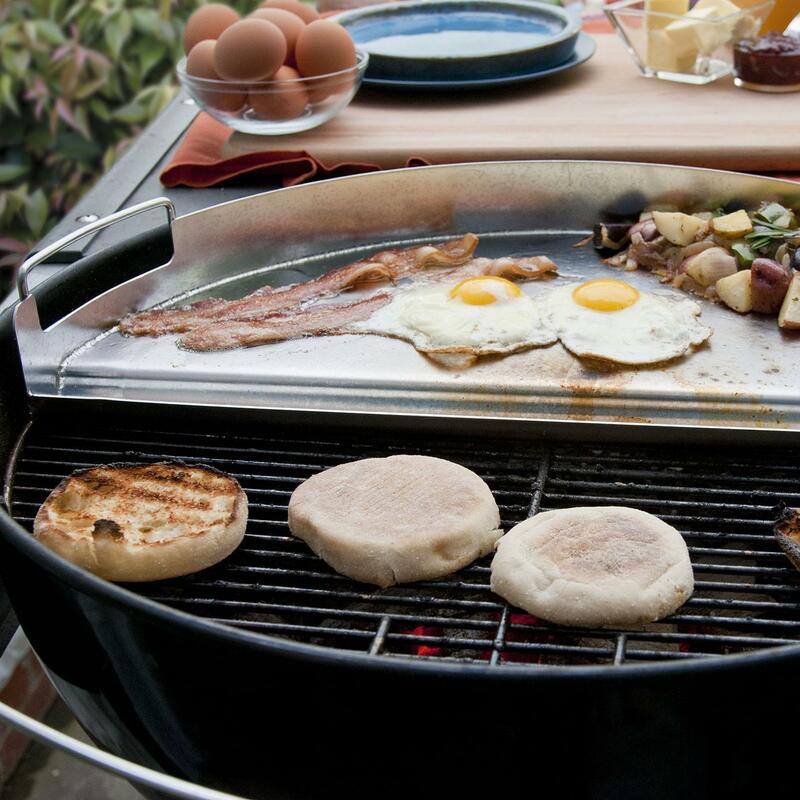 This griddle is perfect for kamados or kettle shaped grills. 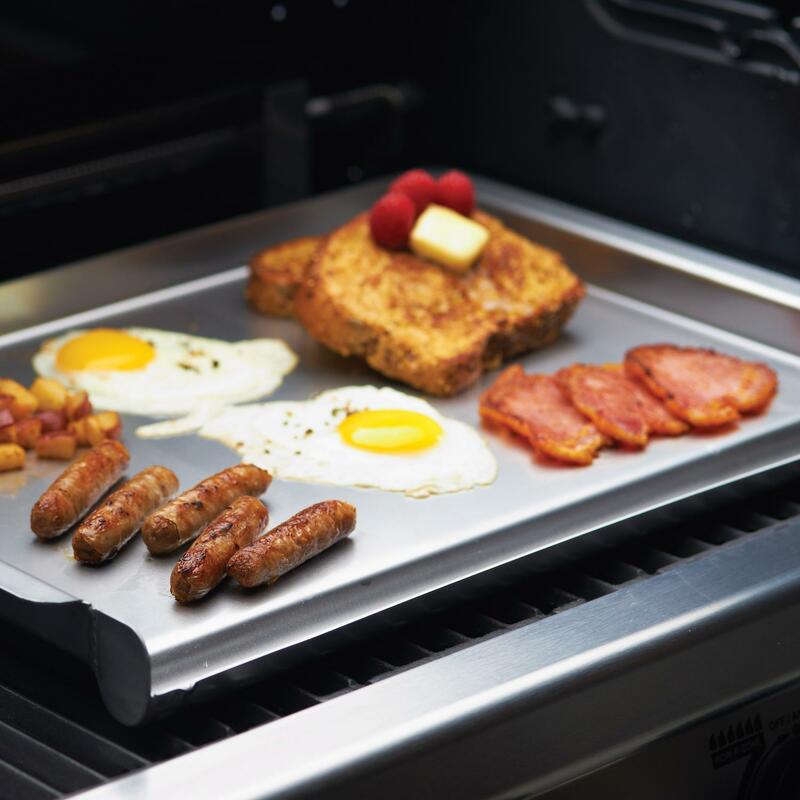 Cook eggs, potatoes, fish and more with this stainless steel griddle. 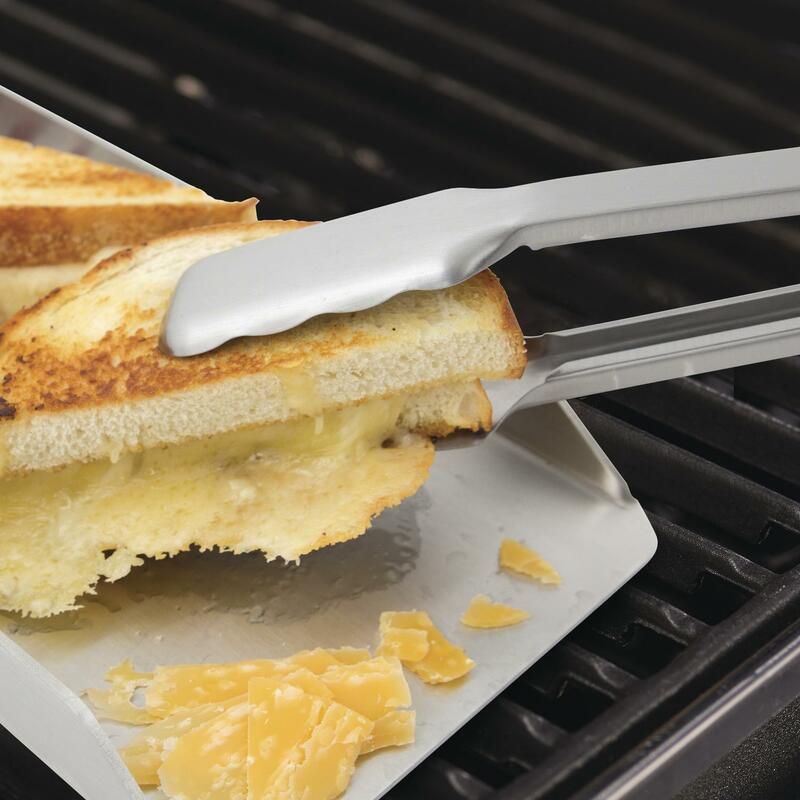 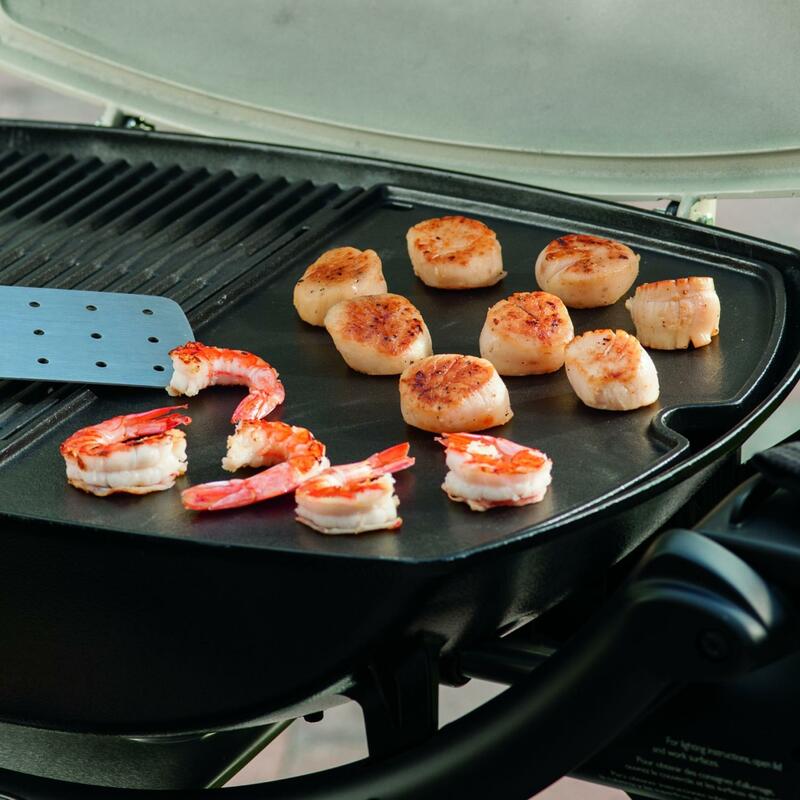 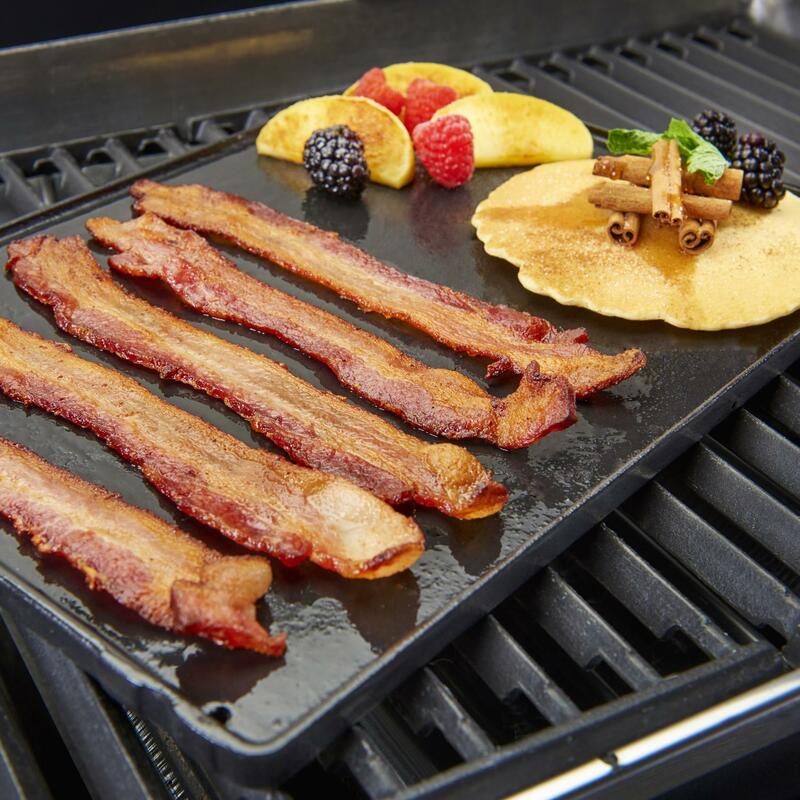 The half-moon shaped griddle includes a reservoir on the front edge that catches food drippings and grease. 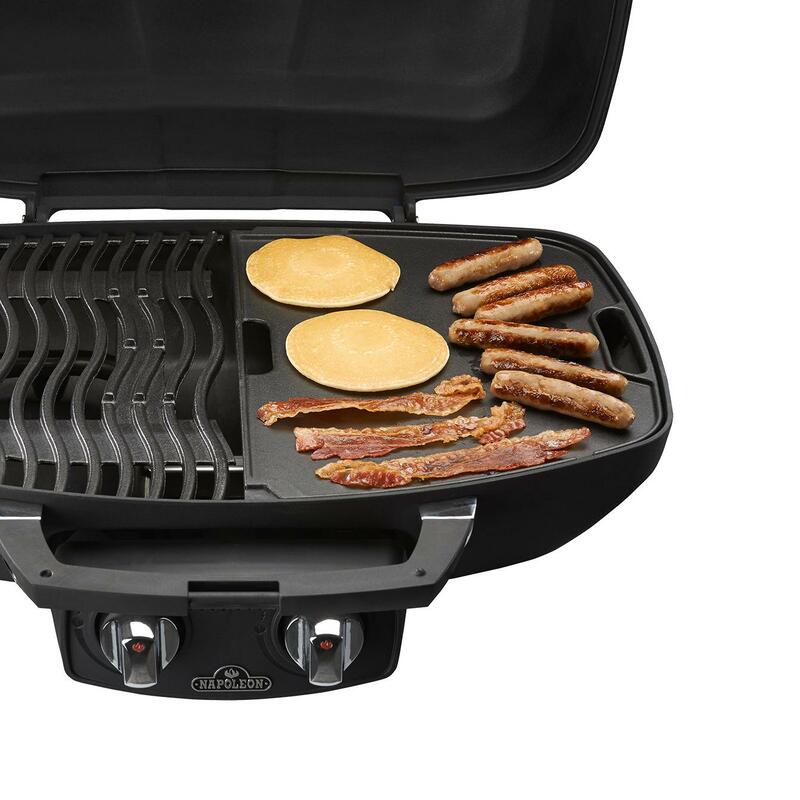 Two large handles are built into both sides to accommodate lifting the griddle.